Woodcraft Rear Sets - your opinion is needed! Those who have been following along in our build thread know that we often work closely with Woodcraft on products for bikes we specialize in. 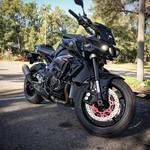 The FZ-10 is no different and we're now working on rearsets and a stator cover protector. This thread is about the rearsets. 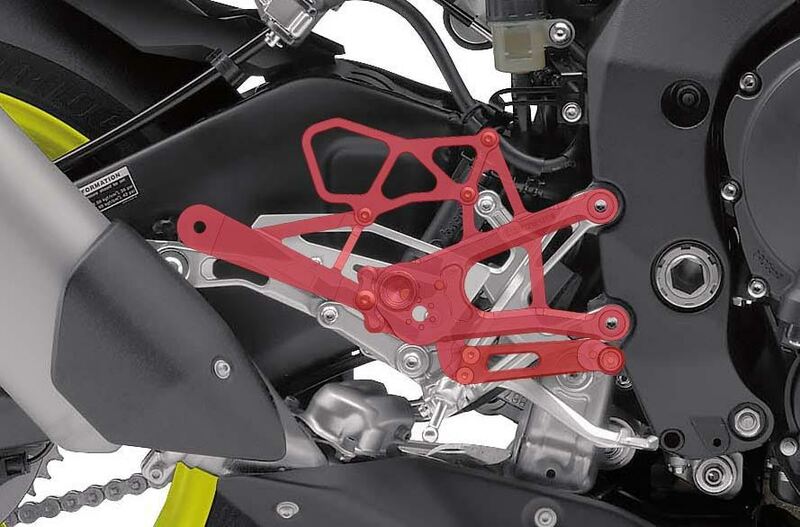 As you can see, the FZ's foot pegs are lower - much lower than the R1's aftermarket kit. About 2" lower and 5/8" back in the lowest position. In my opinion, this is going to be too aggressive for the typical FZ-10 owner. The comfort of the bike is a major appeal, so detracting from that would seem to be a major misstep. Correct me if you disagree. Interesting to see the difference in height between the two. I would say somewhere in the middle will be perect for most FZ-10 riders, but if being used at the track then the R-1 rearsets would be best. There was a delay on Woodcraft's end with one of their suppliers. The last we spoke, they were hoping to be ready in a few weeks. Unfortunately, that's the most I can day right now. Interested for sure, especially having the more aggressive option. ANy updates here? 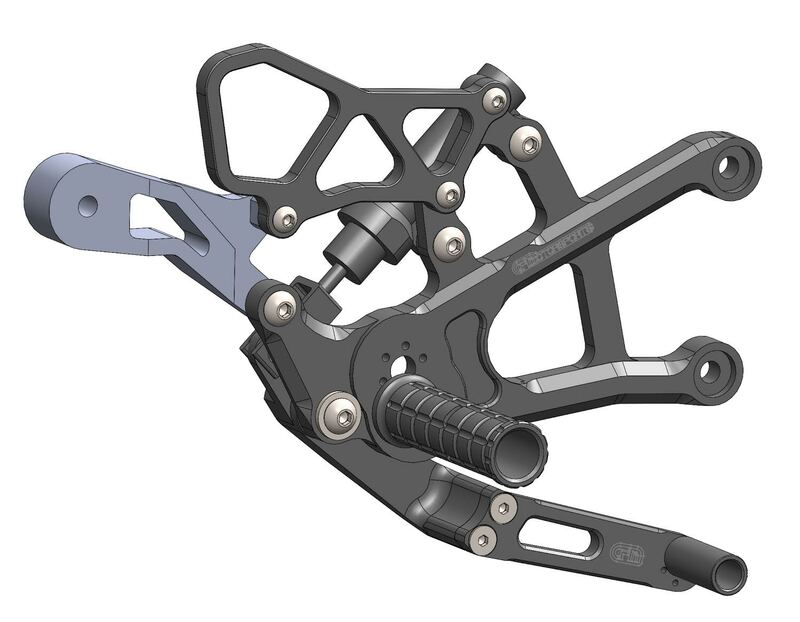 I'm ready to pull the trigger on some new rearsets! Guys, sorry for not responding sooner. For some reason, this forum is really patchy with sending thread update emails. Weird. Last time I heard from Eric at Woodcraft, he was saying 5/12 for re-release but now over 2 weeks after that date and no updates. I'll keep you guys posted. Still in a holding pattern. Hang in there!